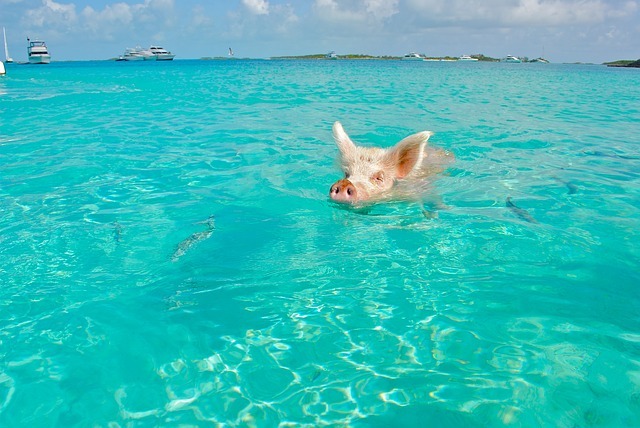 Fancy taking a trip to one of the great Exuma resorts in the Bahamas? If you're looking for unspoiled white sandy beaches, crystal clear water and more nature than city, you're on the right track. There are 5 really excellent resorts we've found that others have really loved and you will too. But first, we'll just let you all know a bit about the Exumas. The Exumas are a bit different than some of the more built-up areas of the Bahamas. 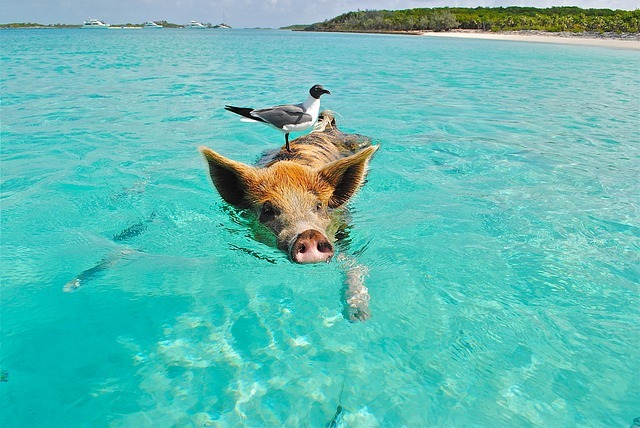 The Exuma Cays tend to be the area for the rich and famous to stay and play while Great Exuma and Little Exuma are more relaxed. The resorts we've listed here are all around Great Exuma. Stromatolites: "The oldest known macro-fossils on earth"
Located on Emerald Bay on Great Exuma, The Grand Isle Resort is set beautifully on a crescent-shaped pristine beach and is our number one pick for Exuma resorts. 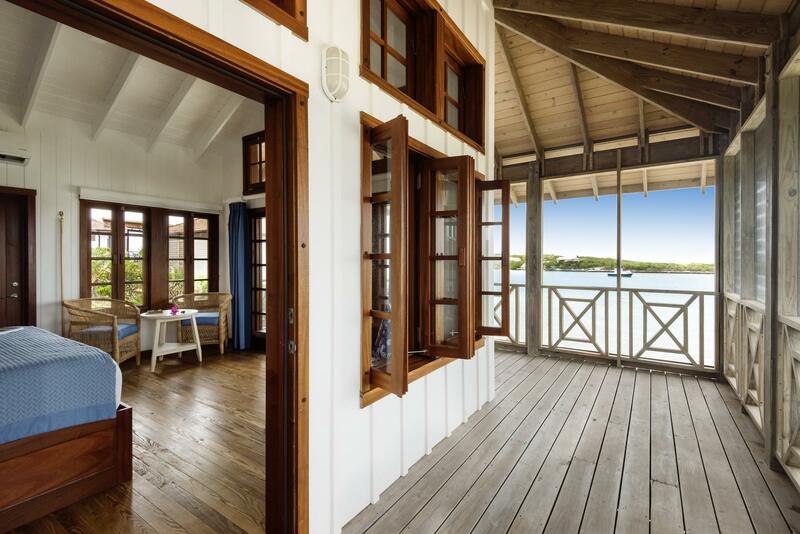 This resort will work very well for both families and couples and is similar to (but a leader in) the accommodation style of much of the Exumas. Here you choose to stay in 1-4 bedroom villas that are full luxury. 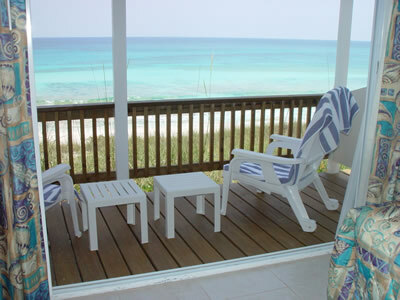 For prices and the latest reviews check out The Grand Isle Resort here. In case you didn't catch it, that is a huge half-acre pool! We love Sandals Resorts and Sandals Emerald Bay does not disappoint! It is sophisticated and luxurious with great attention to service. It is definitely one of the best Exuma resorts. lots of activities on land and water like: snorkeling, sailing, tennis, yoga, Pilates and much more. Sandals Emerald Bay is surrounded by 500 acres of nature at it's finest and set in it's own little enclave. 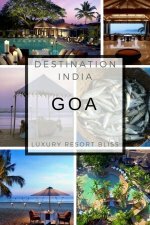 There have been over 4000 reviews for this resort, can you believe it? People love it here. They love the grounds, the staff, formal and casual meals and they note that the excursions aren't too far out. 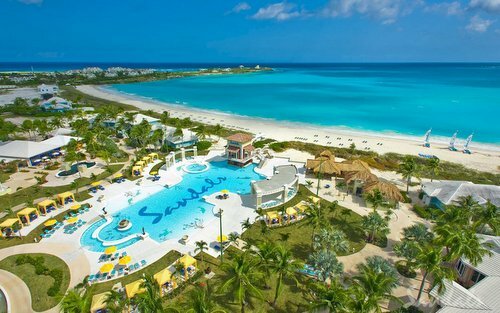 Take a look at prices & booking or check out latest reviews for Sandals Emerald Bay. power boats (with unlimited gas) - never seen this offered before! 93% of past guests have scored this resort a 5/5! Wow, that's is a real achievement and something that has definitely raised our eyebrows (yours too?). Learn more about Fowl Cay Resort, prices, booking and latest reviews here. Lumina Point Resort is located on the remote Stocking Island. 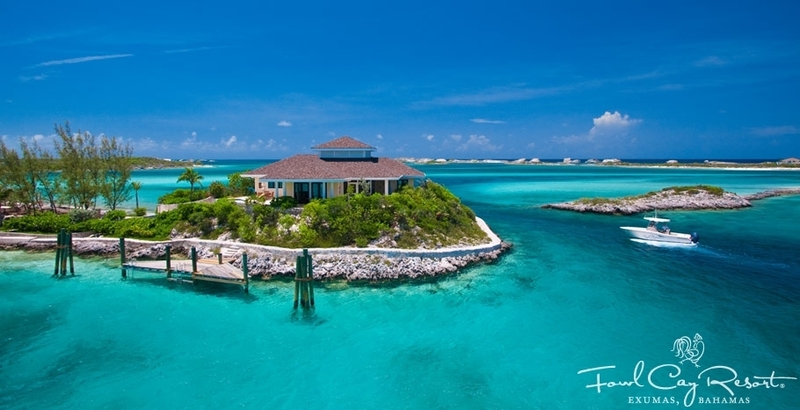 This is just off of Great Exuma. It's a beautiful, intimate boutique eco-resort. This resort has a wonderful "green"ethic and is working hard at being sustainable and eco-friendly. You can access Lumina Point Resort only by private boat so as you may imagine, this is an unspoiled, non-commercialized, luxury resort spot. There are just 12 water-front rooms with farm-to-table restaurants: The Beacon and The Lookout. Activities include the spa (by appointment), yoga, Hobie Cat sailboats, kayaking, paddleboards, snorkeling, and hiking. If you're looking for something smaller and private, this is definitely a spot to keep high on your list. Take a look at prices, booking and see the latest reviews for Lumina Point Resort here. St. Francis Resort is on Stocking Island which is a 5 minute ferry ride from the mainland (and Great Exuma). 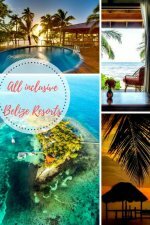 Here you'll find an amazing 5 mile beach, reefs to snorkel, Hobie Cat sailing, blue holes, underwater caves, wildlife and more. Rooms overlook the Atlantic and your stay has breakfast and internet included. The restaurant is open for lunch and dinner. Check out more on this St. Francis Resort here. Those Were Our Top 5 Exuma Resorts! We hope you found the resort you were looking for. The Exuma area is really unique and has so much to offer.